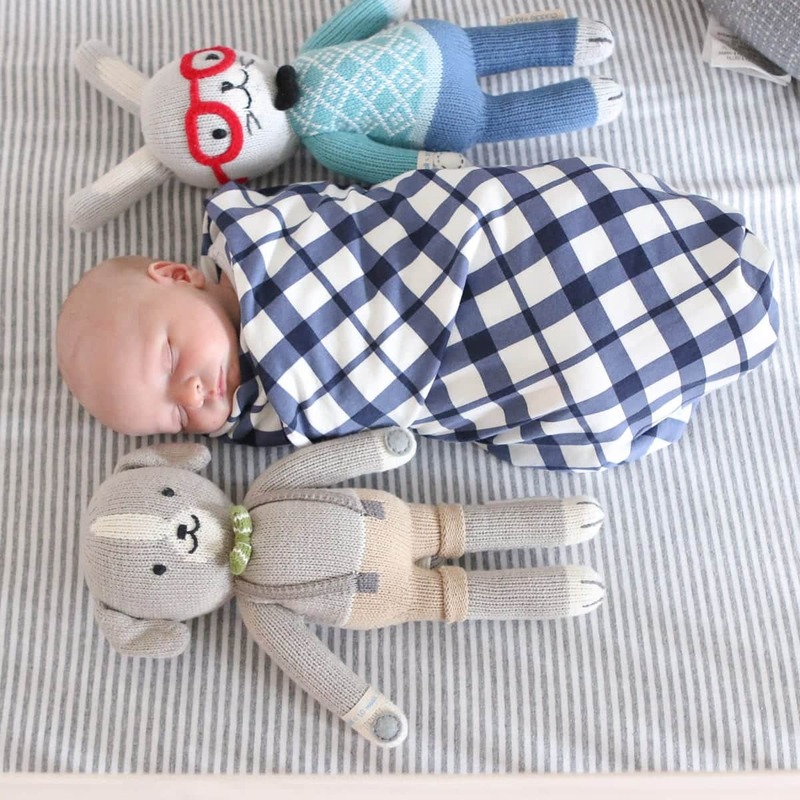 Before having a baby, I never knew of many creative gift ideas for newborns. If I went and visited a newborn, I would usually default to bringing an outfit or two because I didn’t know what else to bring. Not that an outfit is bad, but now that I have been fortunate to be on the receiving end of these gifts, I am blown away by all of the creative gift ideas from my family and friends. So I figured, why not share my list of super creative gifts for newborns in hopes to inspire others like me? 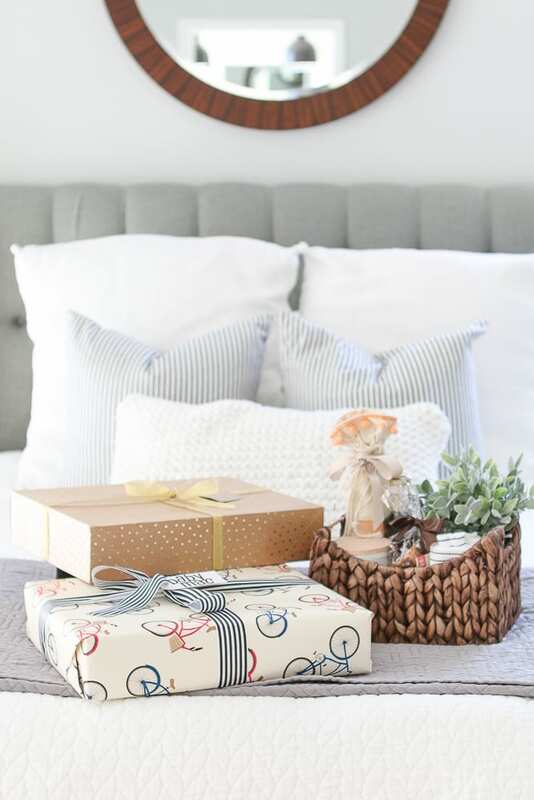 If you’re not sure what to bring after someone in your life has a baby, I hope this list helps! I know I’ll be referring back to it next time I go visit a new little bundle of joy. 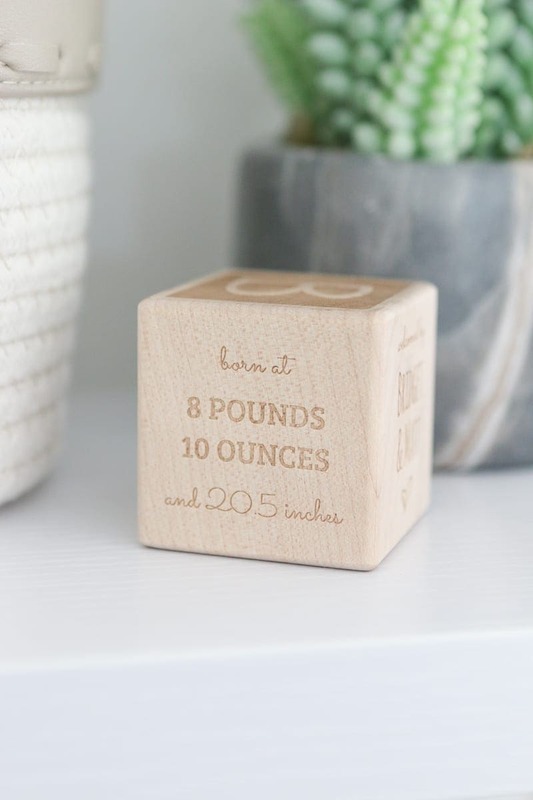 The first item on my list is this ADORABLE block that two sweet friends gifted us. It’s literally the perfect gift for a newborn because it’s personalized, so meaningful, and the perfect addition to any nursery design. 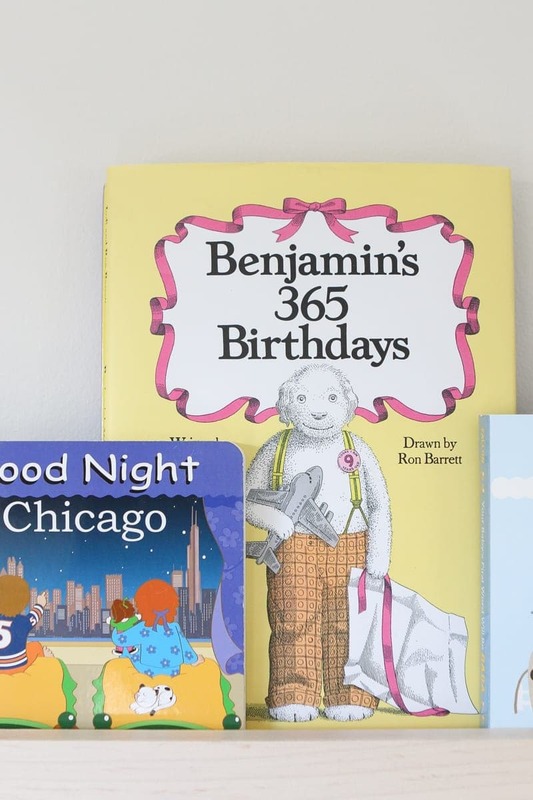 Every side of the block has information about Ben’s birthday including his full name, the hospital he was born at, his birth weight and height, etc. I absolutely adore this keepsake and was so excited to add it to Ben’s nursery. It’s simple, stylish, and the perfect way to document such an important day. If you’re looking for a way to capture these important stats in a creative way, I can’t recommend this idea enough. Thanks Kim & Kim!! 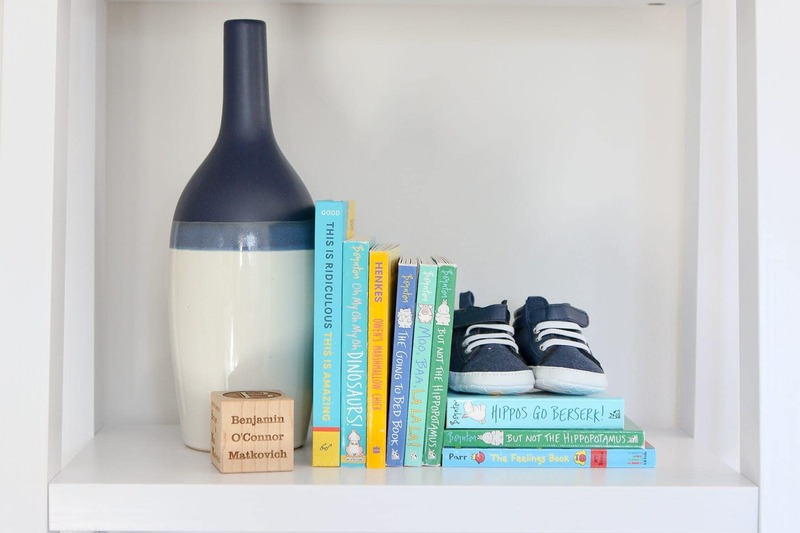 Remember these DIY book ledges I built before Ben was born? Well, they are quickly filling up and I could not be more excited. A few people brought over new books, which I absolutely loved, but one idea in the book department immediately stole my heart. Maybe it was the hormones, but when a box of books with “Ben” in the title showed up on our doorstep, my heart absolutely melted. My aunt, who lives out of town, searched Amazon for books about “Ben”. She ordered a few right after our little Ben was born and this collection of books was at our doorstep almost immediately after we came home from the hospital. 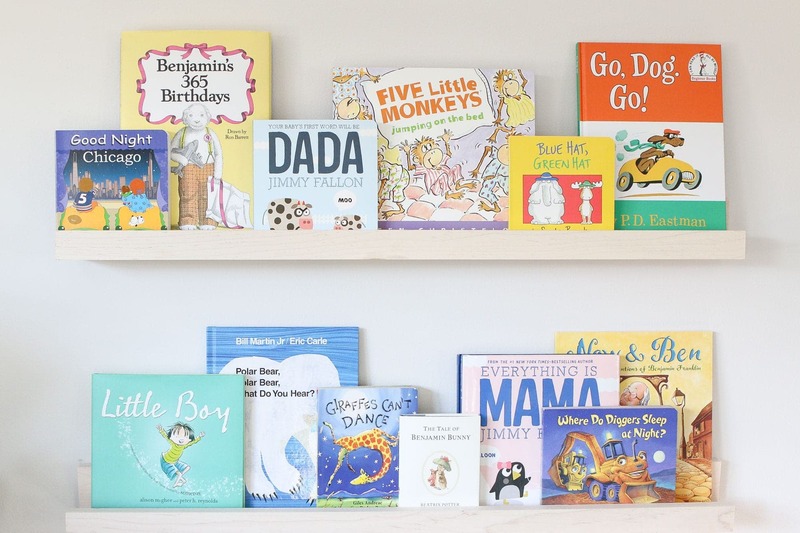 I absolutely LOVED adding these personalized books to Ben’s library and every time I look at the shelves and see “Ben” in some of the book titles, I love this idea more and more. I’m definitely going to be stealing this idea for the future, thanks, Aunt Peg! Speaking of seeing Ben’s name, anything personalized with the new baby’s name on it is pretty special for new moms. Who doesn’t want to see their precious little one’s name in ink?! 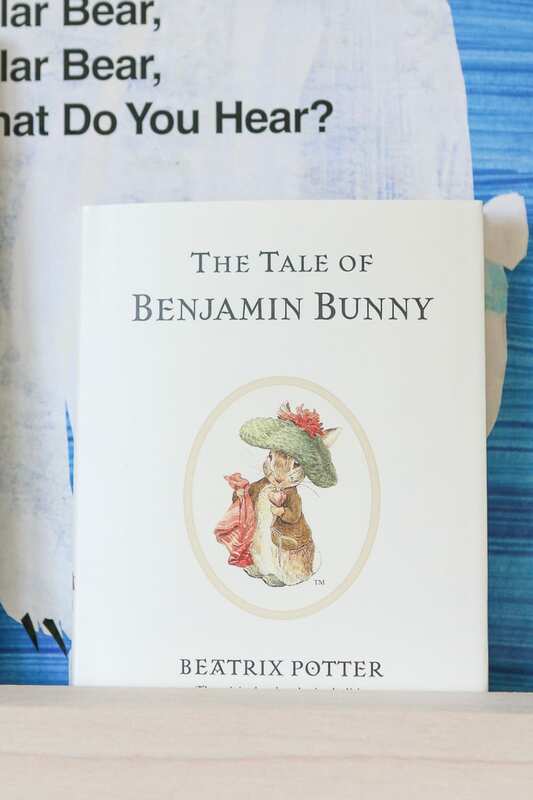 A friend of mine had a few pottery barn kids pieces engraved with Ben’s name and I loved them so much. 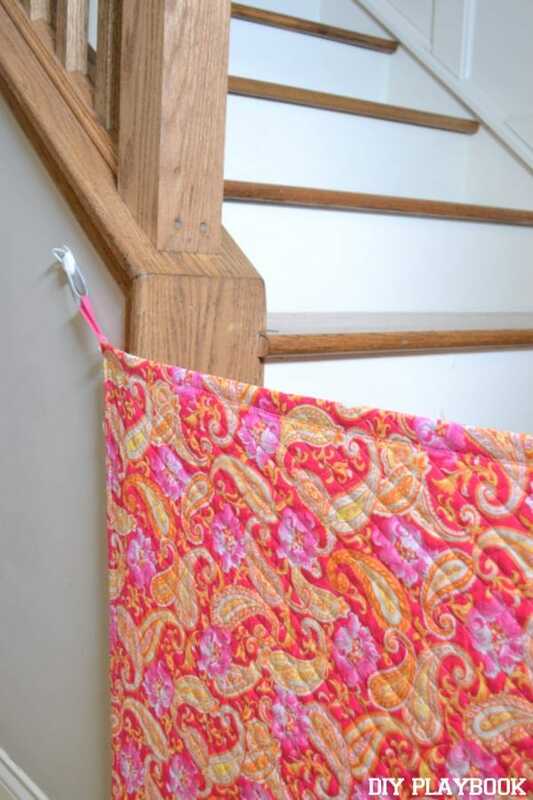 I especially love this idea because these items make mom happy and will be functional (and still stylish!) for years to come. I mean, how adorable is this bucket?! 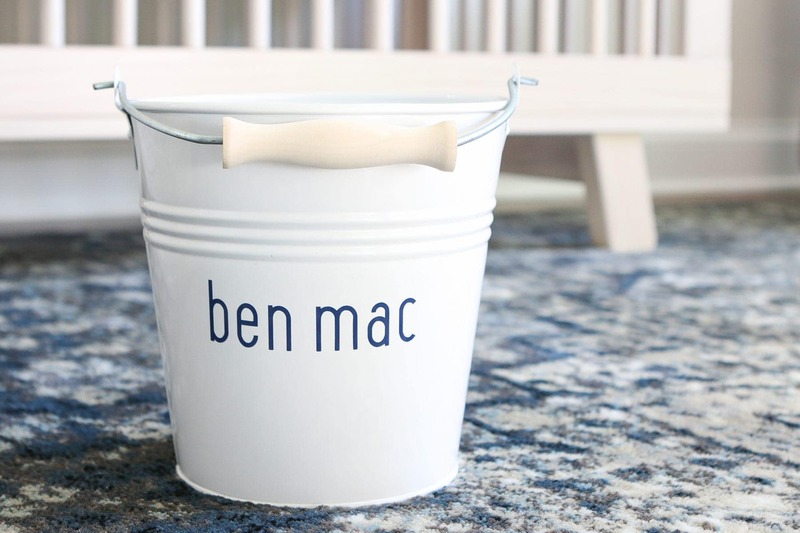 I have about 100 things I want to do with this personalized bucket for baby Ben. Thank you so much, Colleen! This next one is extra special to me because I absolutely love the story behind it. Casey’s mom gifted this blanket to my sister when she had a baby and I admired the idea (and blanket) so much. When she surprised me with one for Baby Ben, I was immediately in love. These blankets feel luxurious because of the quality, but the story behind them is even more special. These blankets are handmade by moms in Haiti and help these moms earn a sustainable income to support their families. Of the kids in orphanages in Haiti, 80% of them have parents who live in Haiti but cannot afford to support them. This company works hard to keep these families together by providing job opportunities for these women. Leave it to Jan to not only find the most amazing newborn gift but one that does good in the world at the same time. I absolutely LOVE this blanket, thank you Jan. Speaking of doing good in the world, I love these Cuddle + Kind stuffed animals for this same reason! Not only are they so stinkin’ adorable, but every stuffed animal purchased provides 10 meals to hungry children in Africa. They have a ton of adorable “characters” and each one comes with a little story. 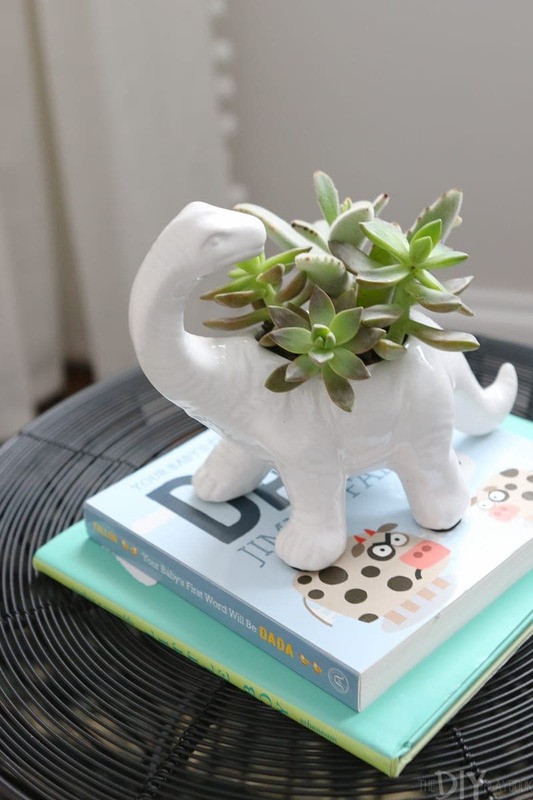 So sweet and an item that can definitely grow with the baby. We were very fortunate to get lots of meals from family and friends and it was absolutely AMAZING. Not having to worry about food for the first couple weeks was way too generous of our loved ones but very, very much appreciated. 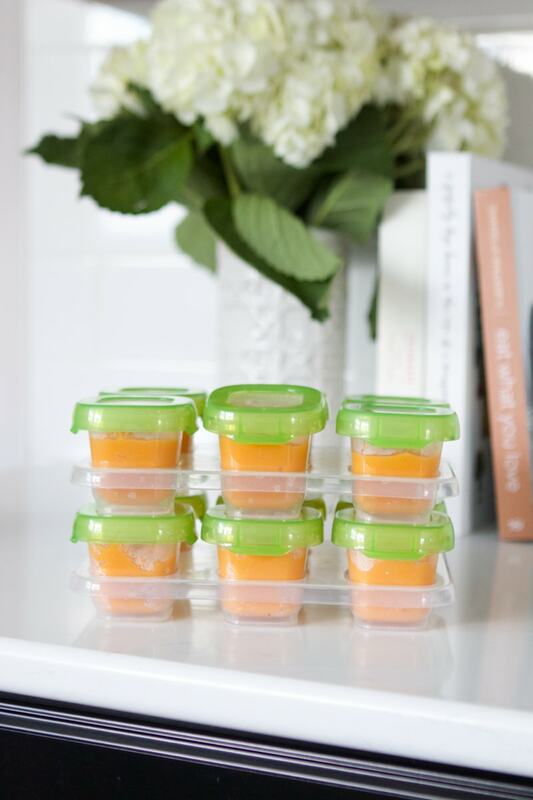 Making or buying meals for parents of a newborn is not something I would have ever thought about before this experience and now it’s definitely added to my arsenal of gifts because it was so damn helpful. Some people brought over pre-made meals with directions on how to heat them up, which was so helpful and so sweet. We didn’t have to eat them right away but instead could wait until we “needed” it. When it was eventually time to eat these meals, it was really cool to get a “taste” of some of our friends’ favorite recipes. That was probably my favorite part! 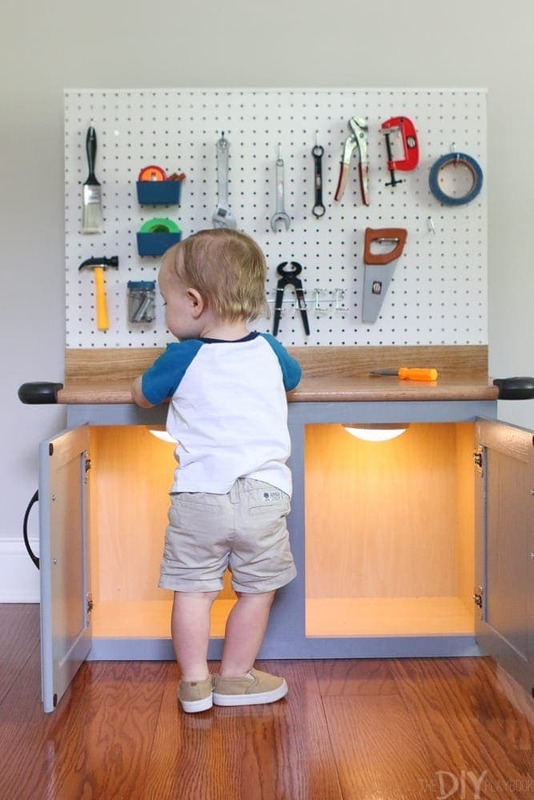 Casey and Finn, of course, took this idea a step further… they’re seriously the best! Not only did they come and visit Ben, but they also prepared lunch while they were here. 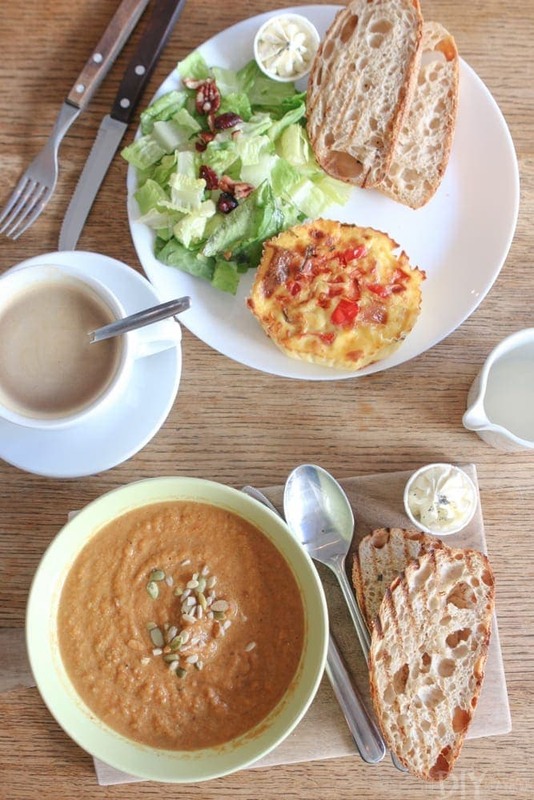 Finn did most of the food preparation at his house but brought everything needed to prepare and cook a delicious, hot meal while they were here. It was amazing, but my favorite part is that we all could sit down together and enjoy an amazing meal together. Plus, Casey continued to bring over (and prepare) fresh fruit, soup, and snacks every time she came over in the first few weeks. We cannot thank them, and everyone who brought over food, enough. I would have NEVER thought of this amazing idea but it was definitely one of my favorite gifts we received. My co-teachers from work were so thoughtful and generous and gifted us a one-year membership to the local zoo so that Matt, Ben and I could visit all year long! I’m obsessed with this idea because now we have something to do as a family. We actually have a zoo that’s about 15 minutes away and I can’t wait to take the stroller and enjoy some sunshine there all summer long. And the membership came with lots of guest passes so that we can recruit some family and friends to enjoy some time there too. Buying “experiences” for a new family is such a great idea and Micki and Beth knocked this one out of the park. Thanks ladies, you two are the best!! My sweet Aunt opted to spoil me instead of Ben when she brought over adorable and comfy pajamas. It’s her tradition to get mom something instead of baby and I could not be more grateful for her thoughtfulness. Again, this is something I would never think of, yet it was such a sweet sentiment. Thanks, Auntie Maureen! And I know this last one is not a realistic option for everyone, but I had to mention it because it was something I was extremely grateful for and something that made such a huge impact during the first few weeks with Ben. My amazing mom came over and cleaned my house and the place was sparkling. 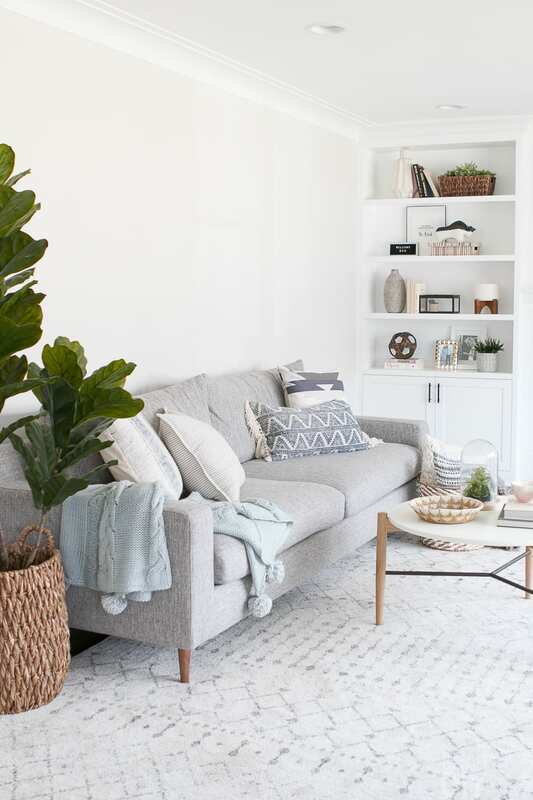 We were having lots of visitors during those first couple weeks and I felt so much more comfortable welcoming everyone into our home knowing it was clean. I know a dirty, disorganized house is probably expected in this situation, but the clean house gave me such peace of mind. I was definitely not physically up to cleaning anything, so her help was literally priceless. Thank you Mom, what would I do without you?! Don’t Forget About the Other Sibling(s): Adjusting to a new sibling in the house who is getting all of the attention is hard! My mom always told me that if I’m bringing in a gift for the new baby, it’s important to bring in a little something for the siblings too. It doesn’t have to be big, just a simple gesture to prove that they’re important too! This is something I always do (thanks to her) and parents are always so appreciative! 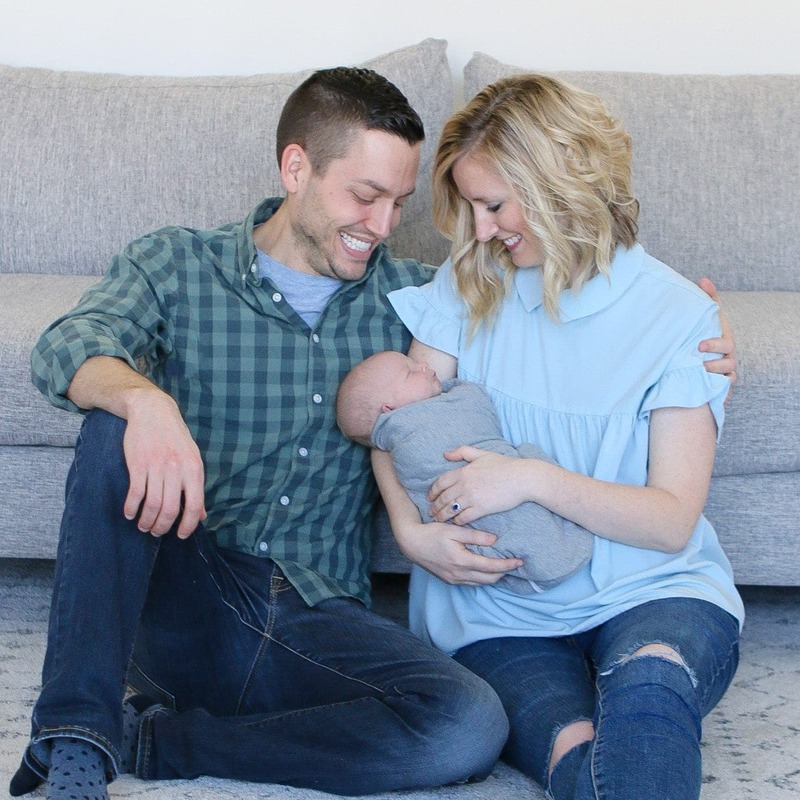 Stock up on Thank You Cards: If you’re reading this and you are a new mom or a soon-to-be new mom, my advice for you is to stock up on thank you cards before baby arrives! Having lots of these on hand will be super convenient. 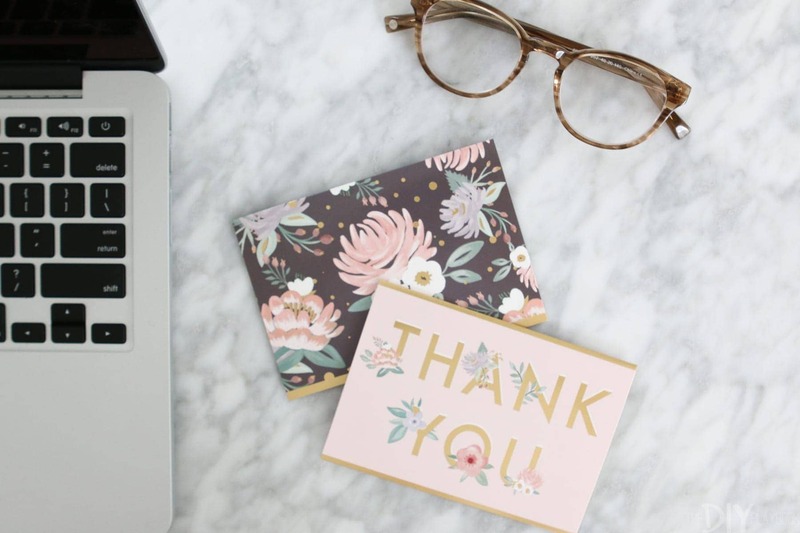 Don’t Fall Behind in Writing Thank You Notes: And speaking of thank you cards, my advice would be to stay up-to-date on your thank you notes so you don’t fall behind. I tried to write and send our thank you notes the same day we received a gift so I didn’t lose track and didn’t feel overwhelmed! Overall, we could not be more grateful for all of the thoughtful gifts, cards, and general well-wishes we got from our family and friends. Ben is one lucky boy to be surrounded by such love and support. At the end of the day, any gesture you share will be very much appreciated and the perfect gift. 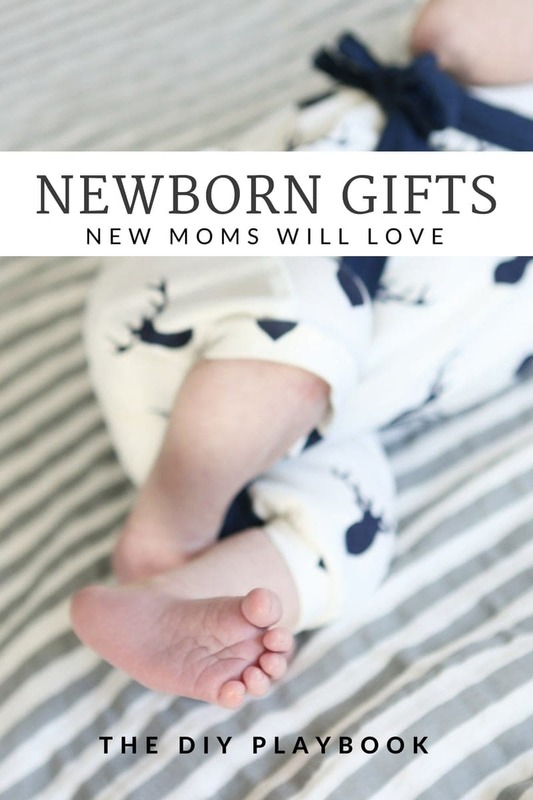 I just share this list of gift ideas for newborns in hopes that some of these ideas will help minimize your stress in figuring out what to get that new special little one! LOFT: Love their Lou & Grey collection and these sale styles are 40% off! This striped hoodie looks so comfy. 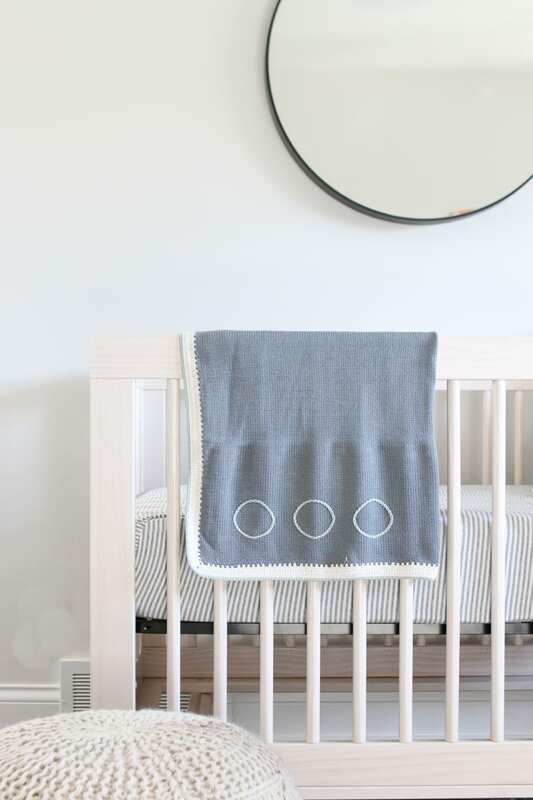 Serena & Lily: This textured quilt and these dot sheets (so cute!) are both on sale. World Market: Up to 60% off dining sale. Nordstrom: This body con dress is on sale for $33 and has over 1,500 positive reviews! This wrap dress is also on sale for $33 and is so pretty!